Our youngest students begin at age 5 years through approximately 9 years and are called our Kaju Dragons. 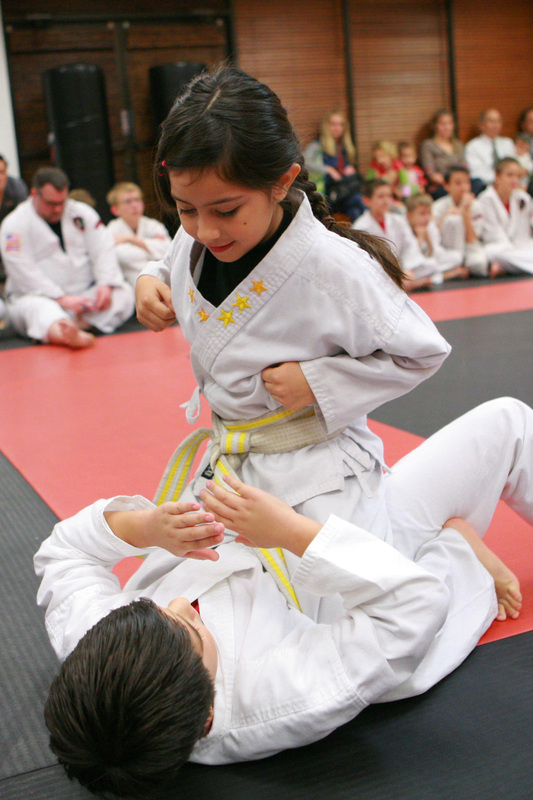 Students at this level learn age-appropriate self-defense and increased awareness. We also focus on greater attention span, improved listening, basic motor skills, fitness and fun. We don’t coddle these kids, we make them work! Most parents may not realize what their kids are capable of. The parents of our young students see how strong, determined, and resilient their kids really are, and they are amazed. 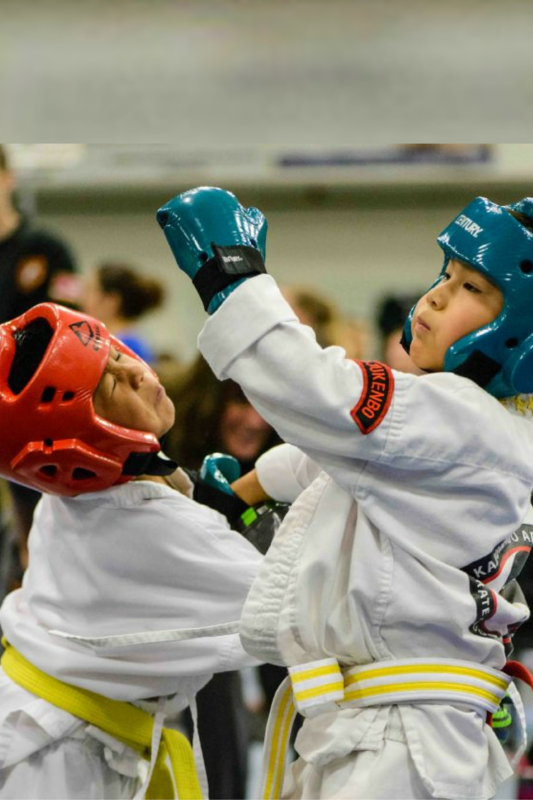 Our Kaju Dragons begin by learning to control their bodies as they practice basic boxing skills and specialized bully defense drills. They also learn how become better listeners and better communicators. 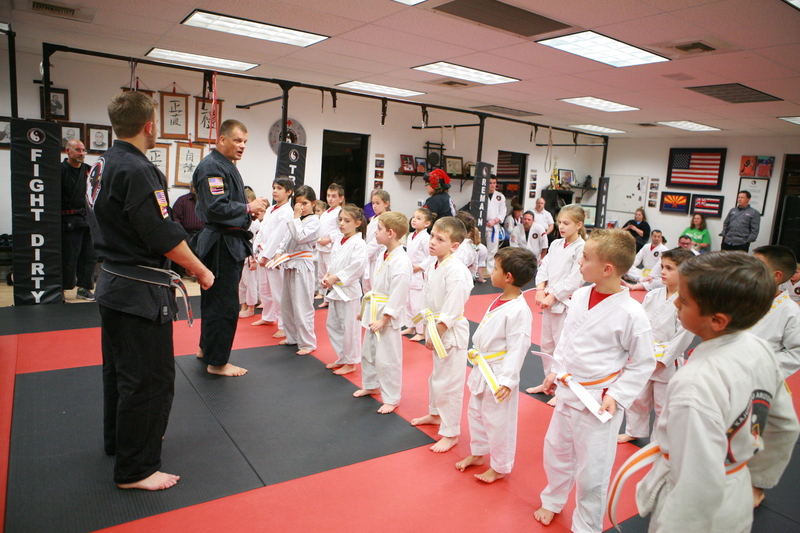 We work on helping them become strong and physically capable. As they get older, we strive to balance confidence and humility. As our Kaju Dragons attend at least twice per week, we teach the values of self-control, discipline, respect, integrity, courage, honesty and loyalty.These are life skills that are important to the child to master early to use throughout their lives. 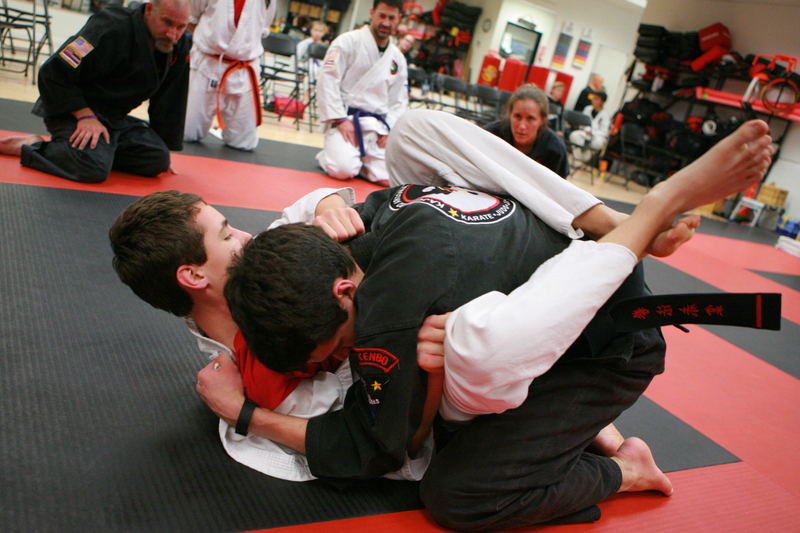 As they gain in strength, confidence, and control of their bodies, we train them in anti-bullying defense tactics. 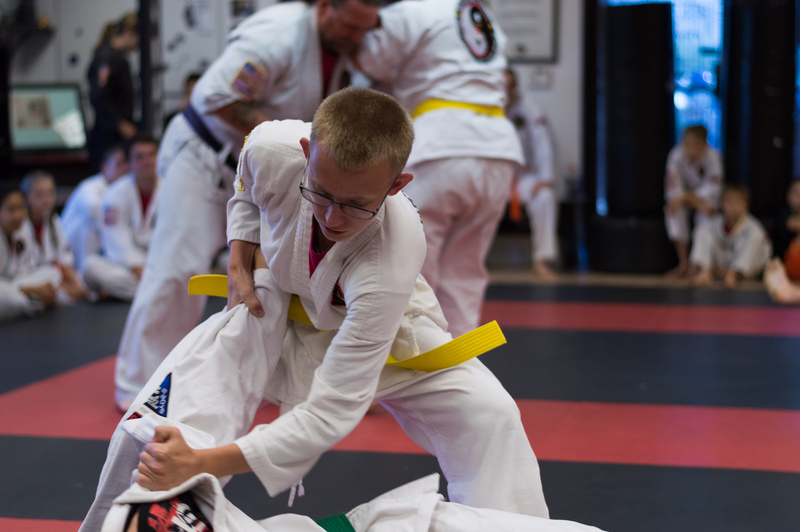 We teach them how to be aware, how to avoid trouble and to begin to learn how to fight back with basic self defense techniques. We also teach them basic boxing and ground grappling skills. We invite you to bring your young child to any one of our Kaju Dragons classes. Have your son our daughter dress comfortably, prepare to join in, and have fun! 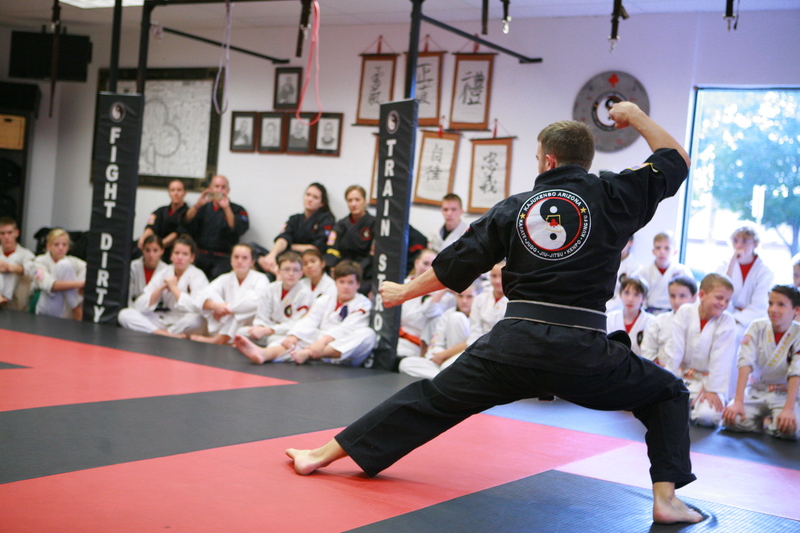 There is no obligation to try our free class.